The first in the series of the classic Bonnie Books. 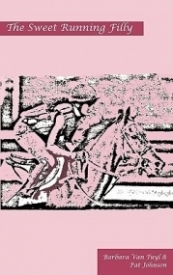 The Sweet Running Filly is the tales of a young girl and her adventures with her racehorse Bonnie. Cherished for years it is now available to a new generation of horse lovers.